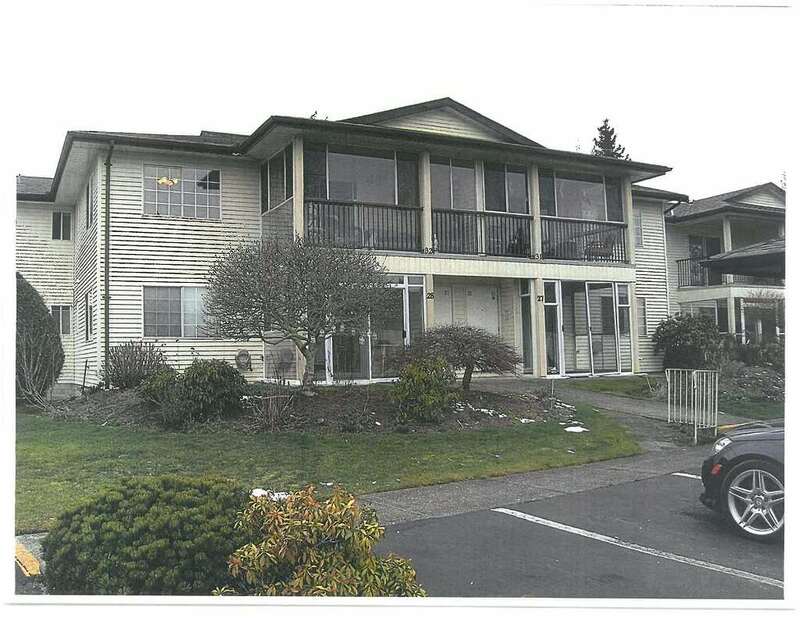 I have listed a new property at 1695 65TH AVE W in Vancouver. Welcome to this high quality energy saving LUXURY home located in the heart of Vancouver Westside! This south facing estate features: 6 bedrooms + office; Impressive high ceiling; Master chef kitchen + wok kitchen; Home theatre; triple garage + extra parking; Radiant floor heating, HRV, A/C, central vacuum; Surveillance system; Walking distance to private school and public schools; Beautifully treed street in a quiet desirable yet very centrally located neighborhood; Steps to nature: trail and Riverview Park; Close to transportation, airport and shopping!! Book viewing before it is gone!! Open houses September 22 & 23 Saturday and Sunday@2pm to 4pm.